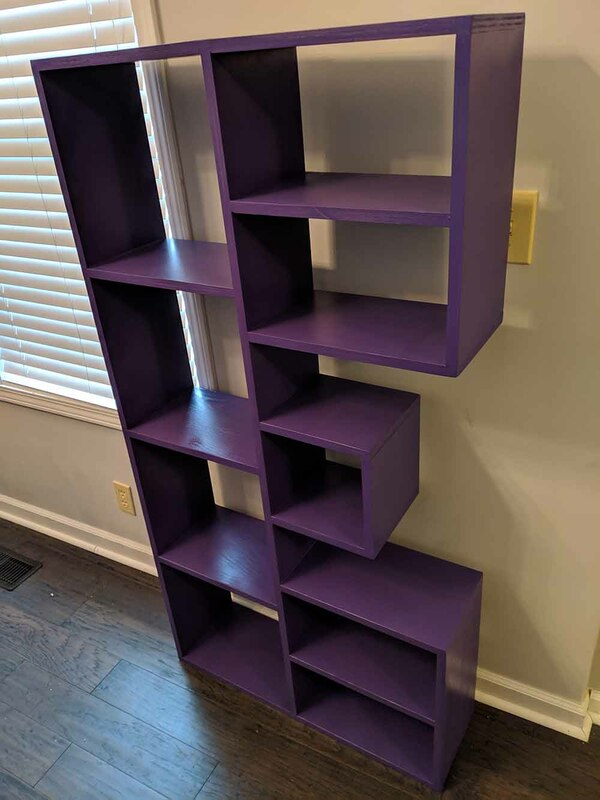 These were a re-purposing project of my J & L shelves from several years ago. 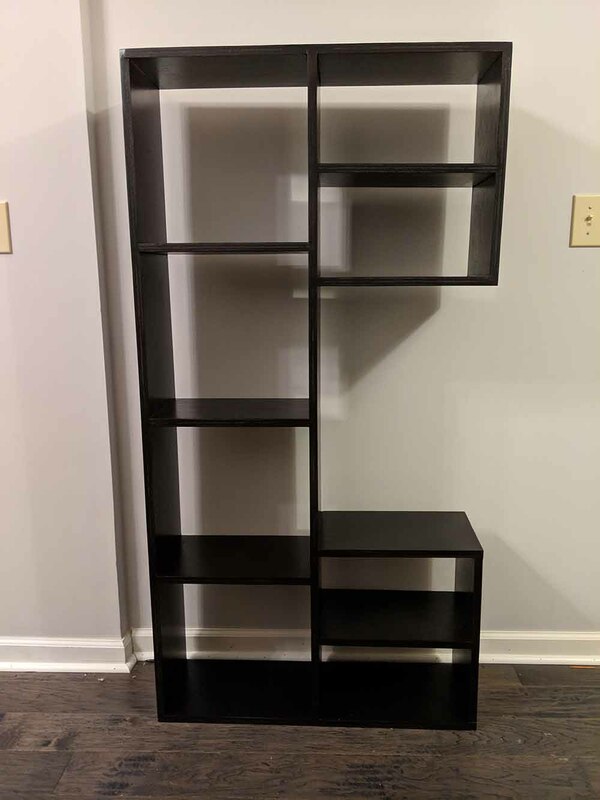 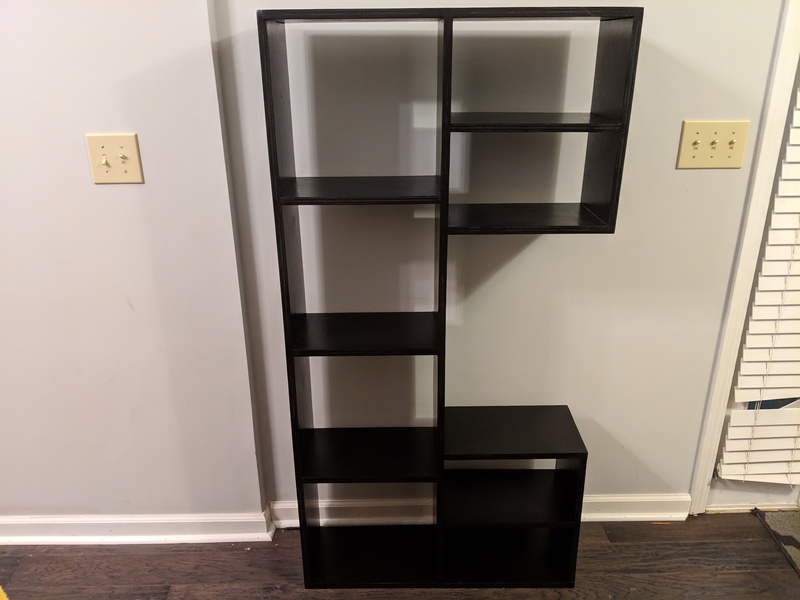 I made the J & L shelves for my home office but they ended up not being very practical (not as much storage space) so I decided to convert them to an E and a C for my sons. 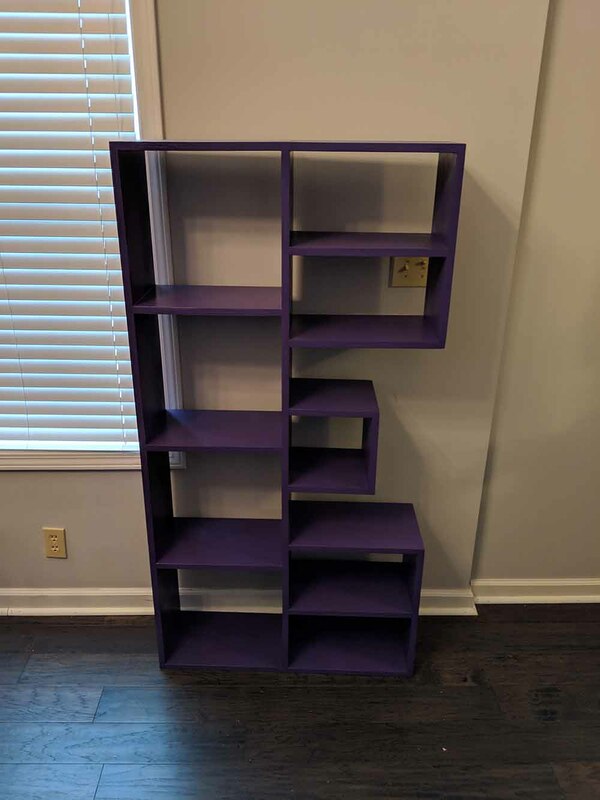 We even let them choose the paint color.